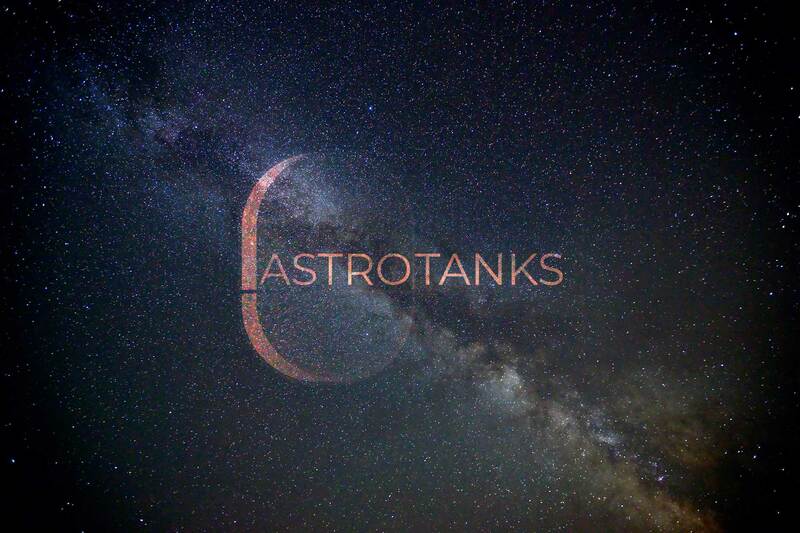 We have just launched (forgive the puns) our new sister company website; AstroTanks use that link to check out all the information about this exciting part of our space technology program. Astrotanks will develop alloy/composite hybrid tanks for space and aircraft propulsion systems; alloy and fully composite bulkhead tanks for launch vehicle applications; and, in partnership with another UK developer, manufacture polymer/composite hybrids for ultra low-cost tank applications on satellite constellations. 100% Composite tanks for cryogenic use on space launch vehicles. 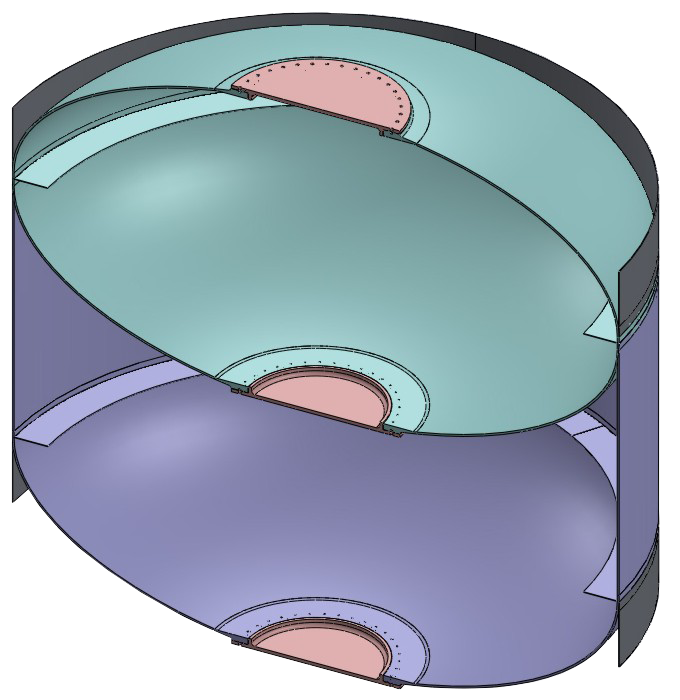 Polymer/composite tanks for Demisable satellite propellant tanks on Orbiting platforms. The market size for provision of the launcher propellant tanks (excluding any new UK requirements) is challenging to evaluate, as most operators are either Institutional in nature (i.e. Government owned) or Commercial operators, with protection of related usage or price data. Both tend to produce their own tanks and other components. This makes them expensive, in comparison to a commercial tank provider. The true commercial launcher sector is currently led by two US companies (Space-X and Blue Origin) and these Companies’ supply chains may prove difficult to access. However, commercial space is becoming more open and we believe that the efficient production of high value products at attractive prices will put pressure on buyers to consider new suppliers, and with the market estimated at £200 million per annum, we are confident we can attain a minimum 5% market share within 3 years. Growth of market share within the sector should then increase by 2-5% per year thereafter.